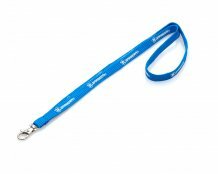 HP DESIGN delivers favorable custom lanyards at the lowest discount prices. 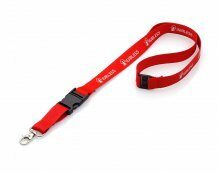 Factory direct prices on id badge holder neck lanyards with logo and other favorable printed lanyards. 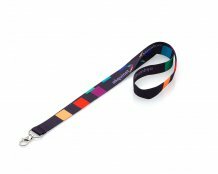 These are our most popular printed lanyards, with options for different sizes and attachments. Get your personalized lanyards with customized fonts and imprint colors.